A California venture capitalist is trying to break up the Golden State into three, and he has a good deal of backing, too. Tim Draper authored an initiative, “CAL 3,” to turn California into three separate states and has nearly double the necessary signatures to get it on the ballot in November. With US President Donald Trump meeting with officials to discuss the US response to the alleged Syrian government chemical attack in Douma, one source tells CNBC that there are eight possible targets that the US is eyeing. An Instagram babe who went through a controversial operation says that her vision now resembles that of a 90-year-old. 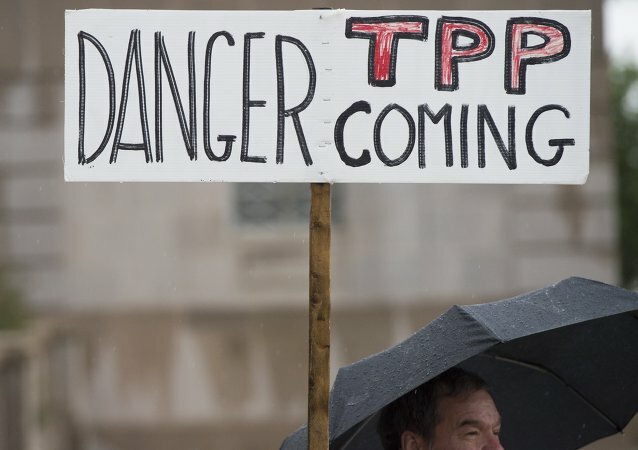 WASHINGTON (Sputnik) - President Donald Trump, in a meeting with Republican lawmakers, told National Economic Council Director Larry Kudlow to explore options for re-entering the Trans-Pacific Partnership (TPP) trade agreement, US Senator Ben Sasse said on Thursday. WASHINGTON(Sputnik) - US Secretary of State nominee Mike Pompeo said in testimony to the Senate Foreign Relations Committee on Thursday that he is determined to fully enforce both the Magnitsky Act and the Global Magnitsky Act. The administration of US President Donald Trump is working out the terms of an agreement with North Korean officials that would improve political and economic relations between the two adversaries. Details of the US proposal have made rounds in South Korean media ahead of the historic summit expected in May or June 2018. 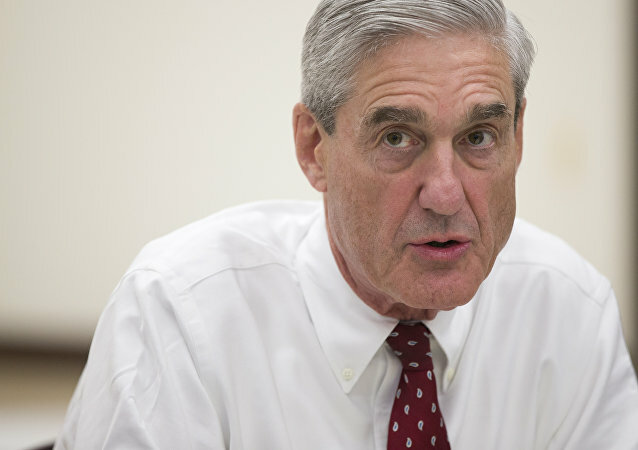 WASHINGTON, Sputnik - An increasing number of US voters agree with President Donald Trump's criticism of the investigation by Special Counsel Robert Mueller into allegations of a Trump-Russia collusion as a partisan witch hunt, according to a poll by Rasmussen Reports on Thursday. WASHINGTON (Sputnik) - On Monday, US President Donald Trump stated that he could dismiss Special Counsel Robert Mueller who is investigating potential collusion between his campaign and Russia. WASHINGTON (Sputnik) - States in the southern part of the US helped President Donald Trump win the 2016 election, but now fewer than half of the voters in those states approve of the job he is doing, a new NBC News/Survey Monkey poll revealed on Thursday. The pop star, who had previously been slammed for diva-like behavior and several scandals, speaks out about her struggle with bipolar II disorder, which has lasted for nearly two decades. Twitter praised the revelation, expressing support and gratitude for her bravery. WASHINGTON (Sputnik) - The US and Turkish leaders in a phone call on Wednesday discussed Syria and agreed to stay in touch, the White House said in a statement. 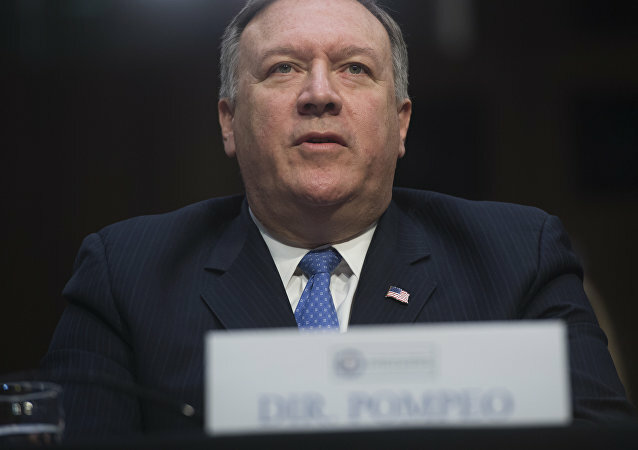 WASHINGTON (Sputnik) - US President Donald Trump intends to remedy the "most egregious flaws" of the nuclear deal with Iran, also known as the Joint Comprehensive Plan of Action, Mike Pompeo, the CIA Director nominated to be the next secretary of state, has said. WASHINGTON (Sputnik) - Central Intelligence Agency director Mike Pompeo on Wednesday declared an end to "soft policy" toward Russia but insisted that diplomatic efforts would continue. WASHINGTON (Sputnik) - The US Senate Judiciary Committee at its next meeting will take up legislation to protect Special Counsel Robert Mueller from being fired by President Donald Trump, media reported on Wednesday. WASHINGTON (Sputnik) - The US State of California will add 400 National Guard troops to counter drugs proliferation and transnational crime, but not to enforce immigration laws, Governor Jerry Brown said in a letter to US Homeland Security Secretary Kirstjen Nielsen and Defense Secretary James Mattis. Madeleine Albright, US secretary of state under former President Bill Clinton, is no stranger to controversy. 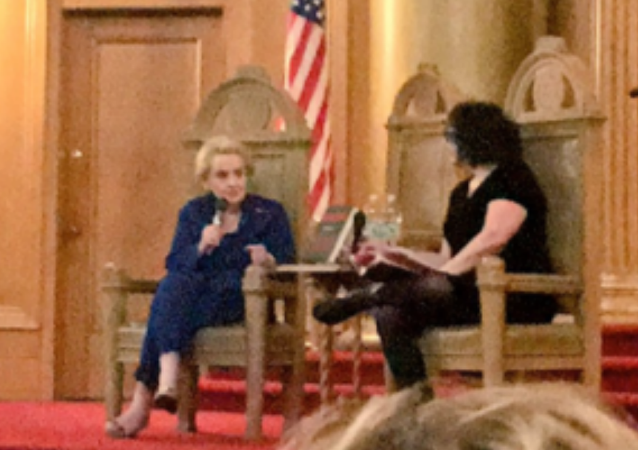 Even 17 years since she held office, protesters won’t let her forget what what they see as her crimes against humanity, and on Tuesday, demonstrators disrupted her speech in Brooklyn, New York. WASHINGTON (Sputnik) - The US Treasury Department is opposed to imposing sanctions on the Russian government debt as it can have a destabilizing effect on global markets, Treasury Secretary Steven Mnuchin told reporters on Wednesday. On Wednesday, US House of Representatives Speaker Paul Ryan announced he would not run for reelection in the November election, when his term, along with all 434 other House lawmakers and 34 senators’, ends. The United States Defense Department has reportedly told F-35 manufacturer Lockheed Martin its planes cannot be accepted for the time being because of a debate over who will provide a financial remedy for a “production error found last year on more than 200 of the stealthy jets,” Reuters reported Wednesday.